Also – am 8.1. werden die letzten TTSH Clones vom ARP 2600 ausgeliefert. Die NAMM beginnt am 21.1. – Das könnte sehr gut passen, dass die Lötkolben erkaltet sind, wenn Korg deren fertige Versionen des Klassikers mit 3000er Auflage starten – nun,das ist aber nicht er sondern die OkGo Volca, desweiteren ist der Laden, der den Korg 2600 listet einer, der alles listet, was in Blogs so steht, also auch Spekulatives – also – vorerst kommt wohl nichts. Nun, viele von uns sind versorgt. Nur wer nicht bauen wollte, kann dann vielleicht? KORG Arp 2600 limited edition of 3000 – passt damit nicht mehr zusammen. Deshalb – einfach an etwas anderes denken, zB den Minilogue, der als Idee und mit seinem Preis analog und polyphon einer größere Innovation ist. 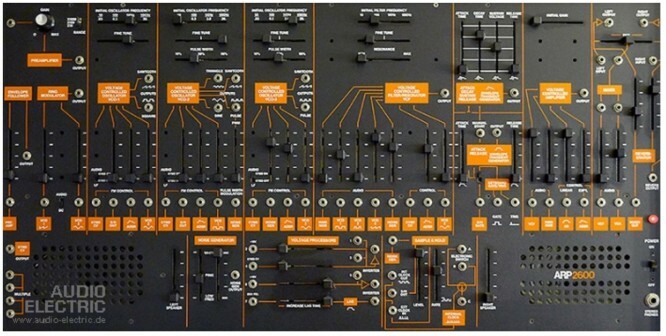 DER KORG ARP 2600 kommt wohl vorerst NICHT. so maybe it works perfectly with the upcoming Korg ARP 2600 which might be ready for NAMM 21.Jan – so when the soldering irons went cold Korg does the continuation? I think – no, the limited edition of 3000 that Korg teased was referring to the OkGo Volca and that Show (the other hint) just lists everything that could be there – some sort of super SEO-idea which has no importance at all. 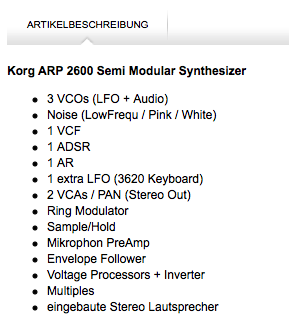 UPDATE: AudioElectric, a shop in germany just had this thing up, so it is very much the spec list of the 2600. So expect it to come soon. thx Kai Aras via Twitter for this info. 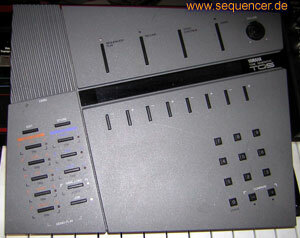 they also got System 8, so it must not be true, still! this limited korg-thing is the volca sampler okgo edition..look at the productsite, there is a photo from the signature cards too..